Are you attending a show at either the Princess, Her Majesty’s, or the Comedy Theatres? 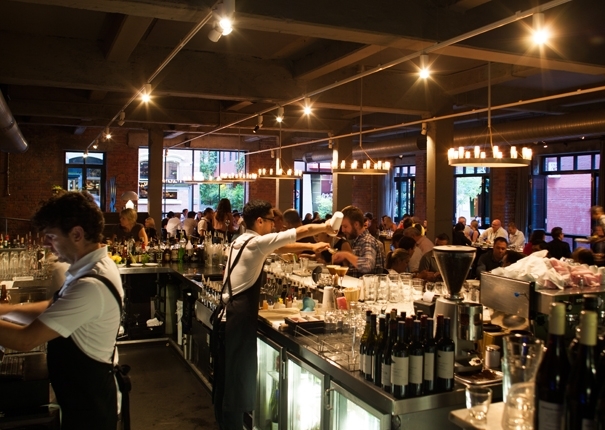 Below is a list of great restaurants and bars in the area that you might like to pop into before or after the show – all within a block of these three great theatres. That’s us! We provide a delicious 3 course pre-theatre Spanish and Latin American tapas meal for just $35 per person or a 5 course meal for $49. If you’re in the market for some fine dining then you can’t go past Punch Lane. In business for over 20 years they produce excellent food and serve delicious wine. Price per person (including drinks) is around $85. 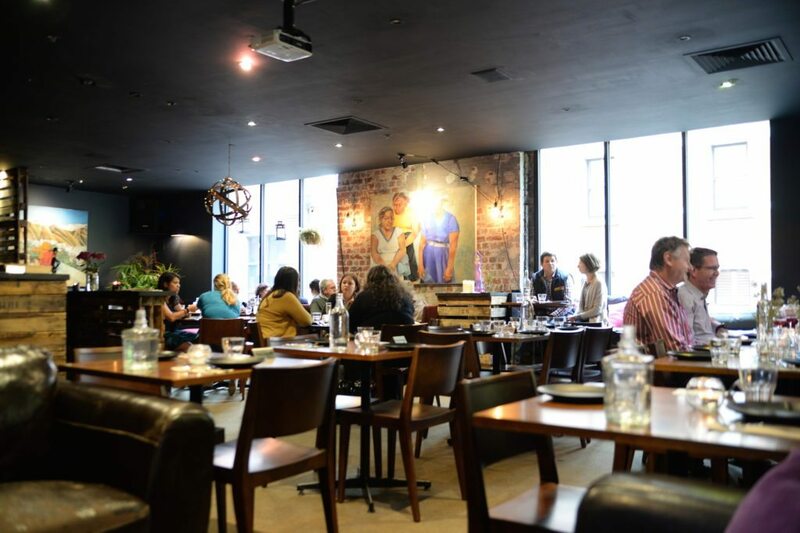 Read their reviews and make a booking on Dimmi HERE. 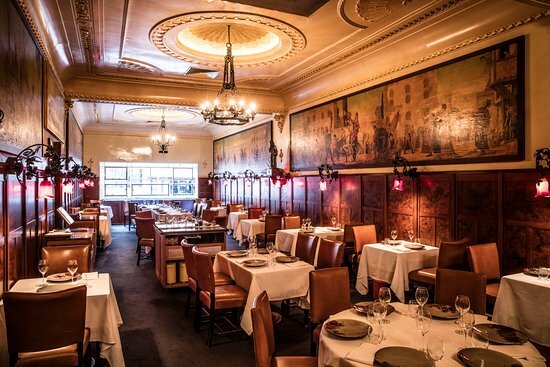 If you feel like good old fashioned Italian then you can’t go past Mezzo. Food is delicious and prices are reasonable. 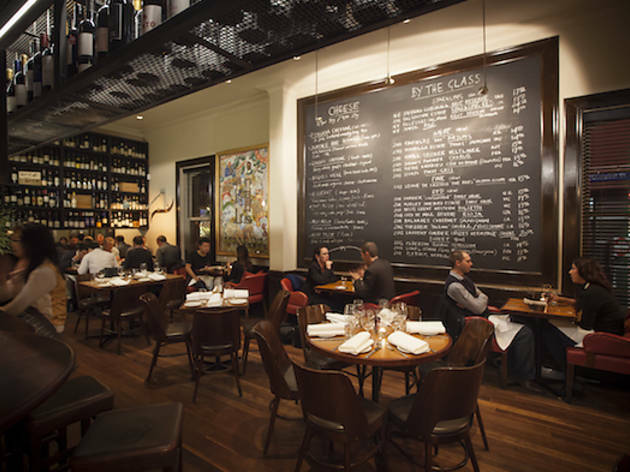 Another staple of Melbourne’s fine dining sector, Florentino’s produces high end Italian meals for discerning diners. Read their reviews HERE on TripAdvisor. If you feel like something Asian, Longrain is another Melbourne favourite, serving modern Thai inspired food. Read their reviews on TripAdvisor HERE.